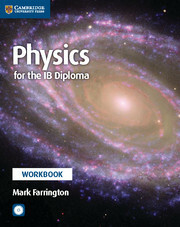 This Sixth edition of Physics for the IB Diploma is updated for the IB Diploma Program subject guide for Physics for first examination in 2016. 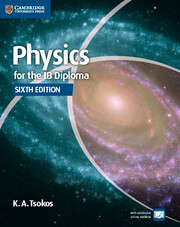 This series comprehensively covers all aspects of the syllabus, including practical work, Theory of Knowledge and the new Nature of Science content. 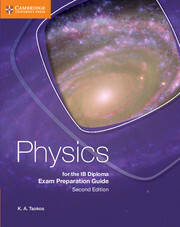 The Coursebook, also available as an ebook, offers students an engaging introduction to the content as well as materials for in-depth exam preparation. The new Exam Preparation Guide published in 2015 offers further support to boost exam performance. Teachers can access free resources on our IB teacher website, including practical protocols and lesson ideas.